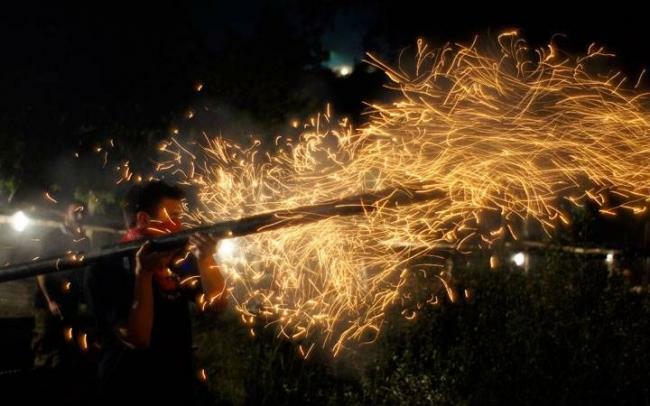 As a part of the Greek-Australian community’s Easter traditions, fireworks are used during Easter celebrations, particularly during Easter Saturday midnight mass. However, this year the Australian authorities in Victoria have issued a stern warning that those caught using illegal fireworks will have the steep fine of $15,000. Liz Sidiropoulos, the Leading Senior Constable said that police will be on high alert and that there will not be any exceptions made, neoskosmos.com reported.